It’s not often that we have a best selling author’s website sitting in our website design & development portfolio. 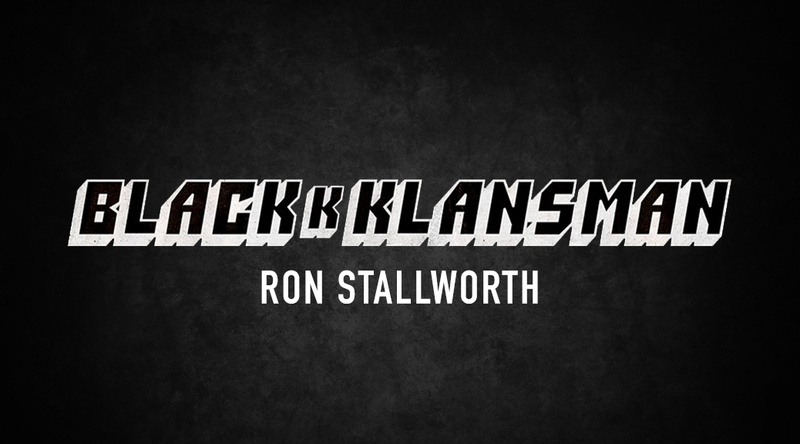 Local celebrity and all-around badass, Ron Stallworth approached us requesting a website that would promote his book Black Klansman. In 1978, Sergeant Ron Stallworth initiated an investigation into the Ku Klux Klan in Colorado Springs, CO. With the help of a fellow officer acting as his surrogate, they were able to infiltrate the highest ranks of the organization. The movie adaptation of his book was produced by Jordan Peele and Spike Lee. BlacKkKlansman debuted at Cannes earlier this year. The website is a parallax design that opens with a summary of Sergeant Stallworth’s work in the Colorado Springs police department. As users scroll down, they can discover more features such as links to order his book, a movie preview, photos, and a simple form to contact Ron. The site also resizes to fit any screen and includes standard search engine optimization that we offer on all of our websites. We’re pretty stoked to be involved with this project and look forward to what Ron does next. Do you need a custom promotional website for your project? We’d be more than happy to help! Give us a call at (915) 351-8440 or fill out our contact form.